Whereas, the will of the people is to decriminalize carrying a concealed handgun without a concealed handgun permit for citizens who are legally eligible under state and federal law to possess a handgun. 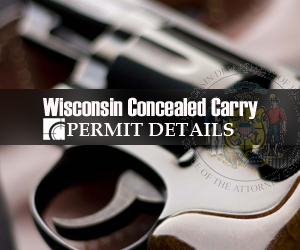 THEREFORE, BE IT RESOLVED, We, the undersigned citizens of the great State of Wisconsin demand your full support of Constitutional Carry and that laws prohibiting unrestricted concealed carry be eliminated in Wisconsin. Step 3. Forward this page to your friends and family! Reminder: Have you made a donation to support concealed carry? 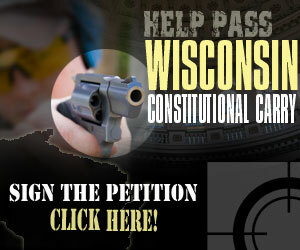 If you’re tired of the broken system of compromise and access — a system which has netted gun owners only more gun control — we urge you to Join Wisconsin Gun Owners, Inc. today!